Perfect for teaching COLOR words! As the pages turn, so do the colors of the leaves on the Autumn trees. The simple repetitive text make it easy for children to read. This book features several sight words as well as many color words. Each emergent reader mini-book contains simple text with black and white illustrations for students to color (if desired). The pages can be printed and assembled for students to use at home or school. Hurray for FALL! This Fabulous Bundle is PACKED with Fun and Engaging Activities ALL with a Fall theme! Over 100 pages of Literacy, Crafts, and simple exloration Science Activities you can use throughout the fall season and then some! A collection of printables for a fall theme: newsletter template, word wall, writing practice, nameplates, matching, skip counting, and more. Printable leaf book and leaf concentration pages to supplement activities for Fall Activities at Little Giraffes. More than 30 printable pages and worksheets for a pumpkin theme! Included are pages for math, science, writing, and more! Activities and classroom photos for a fall kindergarten classroom theme. Halloween theme page featuring resources from A to Z and across the Web. A collection of teaching resources for bats. 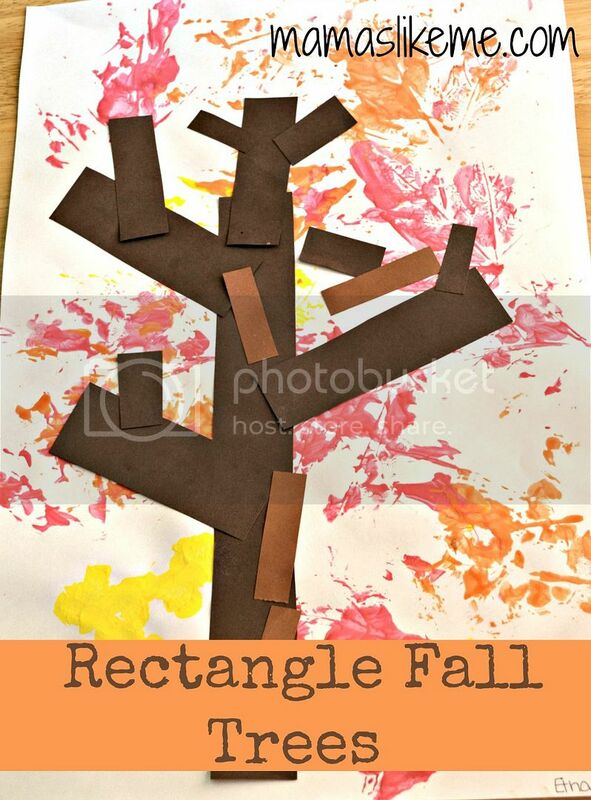 Students use rectangles and leaf prints to create a fall tree. Turkey Science related facts Slideshow and student response sheet. Fall is the time for a fun unit on scarecrows! They’re a fun symbol of the Harvest season, and kids love them. Here you will find songs, poems, and activities for your scarecrow unit. Scarecrow theme ideas and printables. Students use tissue paper and their fine motor skills. Create the colors of Fall in a bottle for great sensory play!